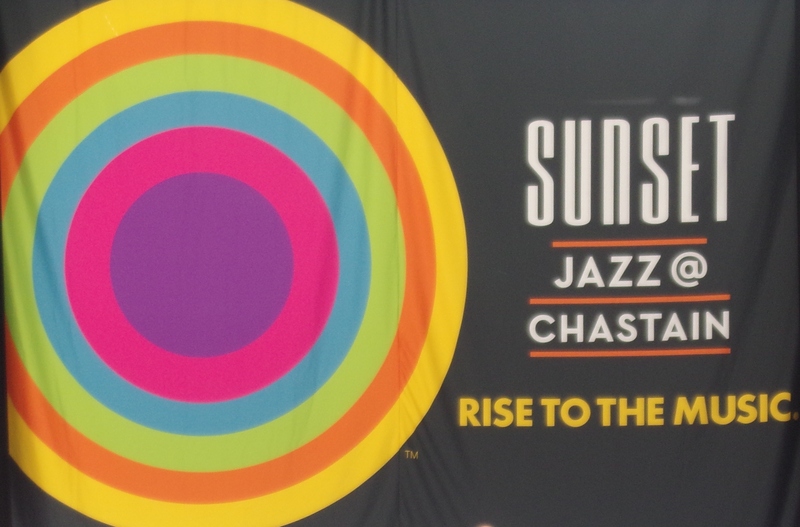 The 3rd annual Sunset Jazz Festival–held in Atlanta, GA–did once again raise the bar. I’ve attended the jazz festival all three years, and I’m always enamored by the line-up and even more so by their performances. Tucked beautifully away and where all the magic happens is Chastain Park. It is by far one of the best outdoor venues I’ve seen. The list of performers this year included chart-topping, Grammy-award-winning artists. Jonathan Butler, who recently released “Living My Dream,” shared the stage with Norman Brown and Alex Bugnon also know as the Summer Love Tour. They were followed by the lady of the evening, Grammy winner Dianne Reeves. She too recently released a new album titled “Beautiful Life.” As the sun faded and night fell over the park, Brian Culbertson lit up the stage with an electrifying performance that had everyone on their feet. Culbertson’s latest album, “Another Long Night Out,” is quite indicative of how an evening at the Sunset Jazz Festival feels–a long night out and certainly a night to remember. Headlining for the evening was the man with a sax that everyone loves: Boney James. Boney delivered everything and more of what his fans love. The producer of the Sunset Jazz Festival–amongst other titles–Kyle Newport has created an event that is not to be missed. Each year, he exceeds expectations and brings forth a show that is unlike any other. With so many choices for jazz lovers to choose from, no matter where you’re from, the Sunset Jazz Festival is one you don’t want to miss.